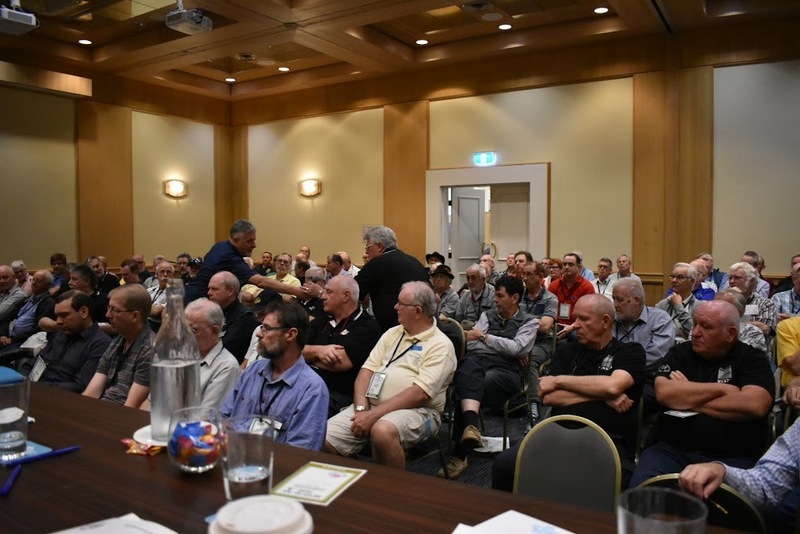 The WIA Radio and Electronics Convention - Beyond 2020 was held on 19/20 May 2018 at the Seaworld Convention Centre. The following is a summary of the Open Forum topics raised and discussed. Noise floor in suburbia has risen substantially. Interest in forming a group / committee to start trying to address the interference issue. ACMA’s graduated interference response is proportional to the damage in the community. Reminder about future wireless power transfer for electric vehicles. Online exam system progress report. Enticing new people into the hobby at a club level. Change the mindset and work with the clubs at a grass-root level to support and encourage new people to the hobby. Number of student members declining and therefore the next generation for the hobby. Harvey Bay Primary School example of STEM program and involve amateur radio to support STEM teaching. Dr Michael Meyers – Re-engineering Australia. One year free subscription to the magazine for new Foundation Licence holders. Technology convergence of android phone and radio via the 3G/4G phone service. Network radios.